Not every celebrity is super active on social media, and that’s cool. By nature, as humans, some of us simply enjoy privacy more than others. I mean, look at it this way, it has to be hard for some famous personalities to share every little nuance of their lives when so much of it is already out there for everyone to gawk at. Thankfully, though, our pretend best friend with vocals of pure velvet, Sam Smith, is not one of those people. 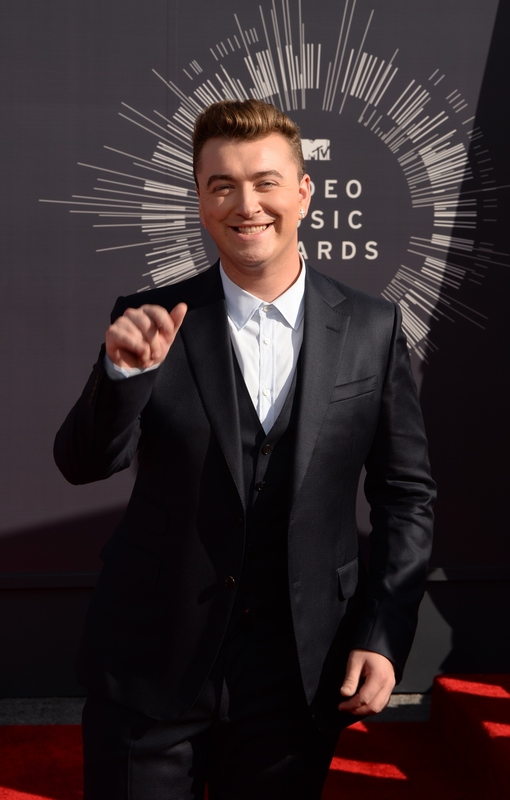 No, Sam Smith is incredibly vocal on social media, especially on his Instagram where he posts the most jaw-dropping pictures of his incredible life. So, here’s a hearty thanks to you, big guy, for letting us live your amazing life vicariously. If you aren’t a follower of Smith’s or if you haven’t been paying attention, I implore you, DO IT. Not only does the talented Brit visit the most exotic locales and capture the beautiful scenery in a super artsy, made for Instagram way, but he also snaps cheeky pictures with witty captions that’ll make you laugh... and envy him. Actually, pretty much all of his photos will make you envious. So, in honor of fans' adoration of Smith, here are 23 pictures that prove the singer lives the absolute best life. This is a dream of mine. I just get yelled at by whoever is near me when I crawl into the kitchen to get water. Note to self: need more baby friends. What a fantastic problem to have. On the other hand, I was the Pink Power Ranger for like three years in a row. I believe that my be the most perfect snuggle session ever photographed. Oh, it's nothing really, I'm just kissing my own, giant face on a major advertisement. Although, the dog doesn't look too sold on the idea. The only kind of fans you want to have, really. I'm going to take a wild guess and say he hung this above someone's mantle. The thing is, why would he want to come back?! Le sigh. I can barely pour my half and half into my Keurig brewed coffee without spilling. I'd be bursting with pride, as well, Sam. It's getting out of hand, now. Spare some natural beauty for the rest of us, will ya?